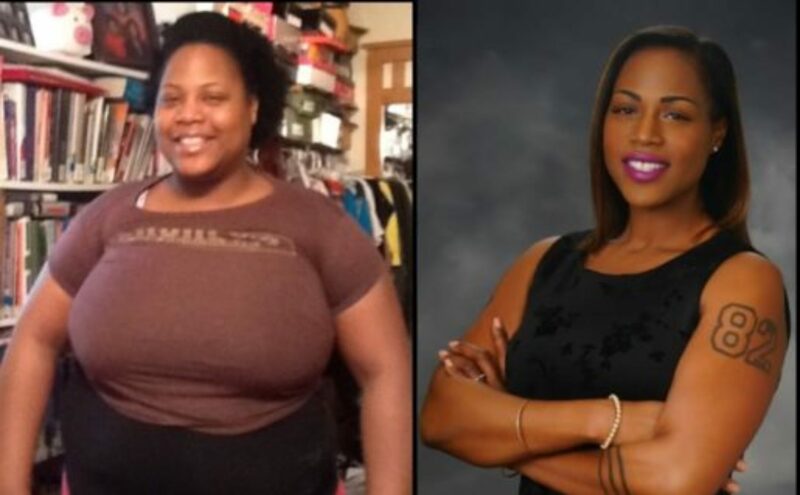 Change is Possible: A Biblical Approach to Weight LossWhat is Change is Possible? An (8) week Biblical approach to weight loss, designed to drastically change the way women think, interact and consume food. Our service offerings include health assessments, daily confessions, emotional intelligence for weight loss, coping skills and resilience training for weight loss, stress management and accountability coaching. When you’re READY, schedule Your Free 30-minute Consultation with a Change is Possible Specialist Today!